SMS marketing is now one of the most powerful ways to facilitate conversations with consumers—in fact, one study reported that 98 percent of SMS messages are read within two minutes. This high level of engagement is especially important for non-profit organizations that must execute grassroots advocacy, garner support for political campaigns, and fundraise for specific causes. That’s why we’re excited to announce our enhanced integration with Crowdskout. 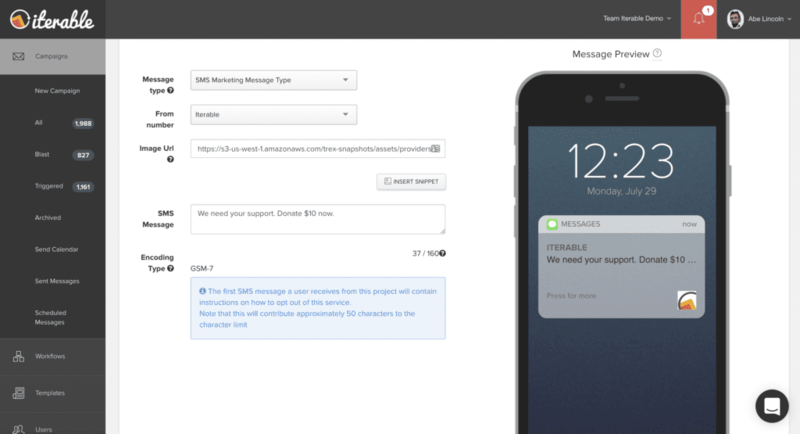 Now you won’t have to guess which SMS results in the most donations or the highest engagement on your site. Outreach and results live in one place. Crowdskout is the CRM and data analytics platform that powers advocacy and outreach. Crowdskout allows organizations of all sizes to move issues and win campaigns by bringing data under one roof, making it smarter and allowing you to search, segment, visualize and analyze before taking action. Our customers in politics, education and other non-profit industries use Crowdskout to push advocacy initiatives, magnify community outreach and mobilize voters. “We’re really excited to be rolling out an integration with Iterable. 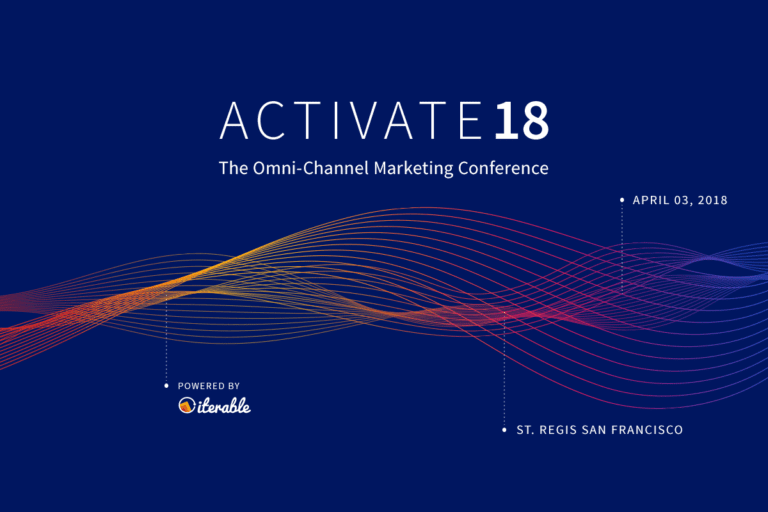 Many of our customers already love how Iterable enables them to deliver personalized messages and sequenced campaigns for outreach,” said Zack Christenson, CEO at Crowdskout. While Iterable customers can already merge data from their email campaigns into Crowdskout, our enhanced integration also allows users to track performance across SMS messaging for powerful outreach. 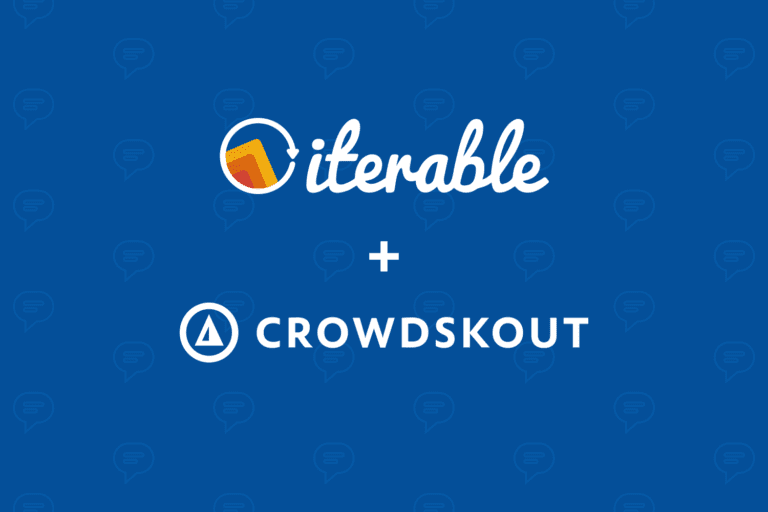 With Iterable and Crowdskout, you can track the ongoing interactions your audience has with your SMS marketing campaign. When executing SMS campaigns, discover exactly when someone has opened your text message, clicked on a link within your message, taken action on any page, or sent a reply. Creating and sending SMS messages is easy with Iterable’s growth marketing platform. For organizations with mobile applications, Iterable’s deep linking capabilities also allows users to be redirected from a link within a message to your installed app without going through a browser. Deep linking creates a seamless experience as customers interact with various digital channels, while having all links tracked in Iterable. From there, you can create segments based on any range of interactions with your campaign. Maybe you want to target only the people who have opened your text message and clicked on your link but have not donated or replied. You can use Iterable to send reminders via SMS, email, direct mail, mobile push, web push or in-app notifications. 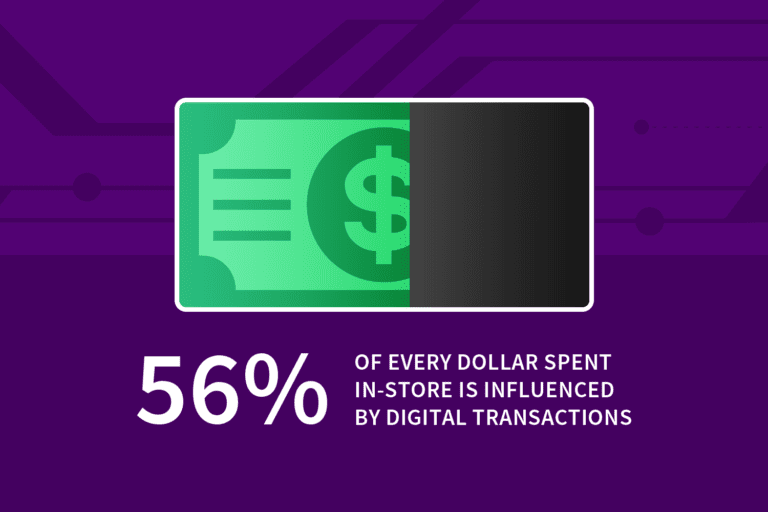 The additional insights make it easier to create messaging that’s personalized to increase audience engagement. With Crowdskout, non-profit organizations can track the performance of their SMS messaging using data from their Iterable campaigns. 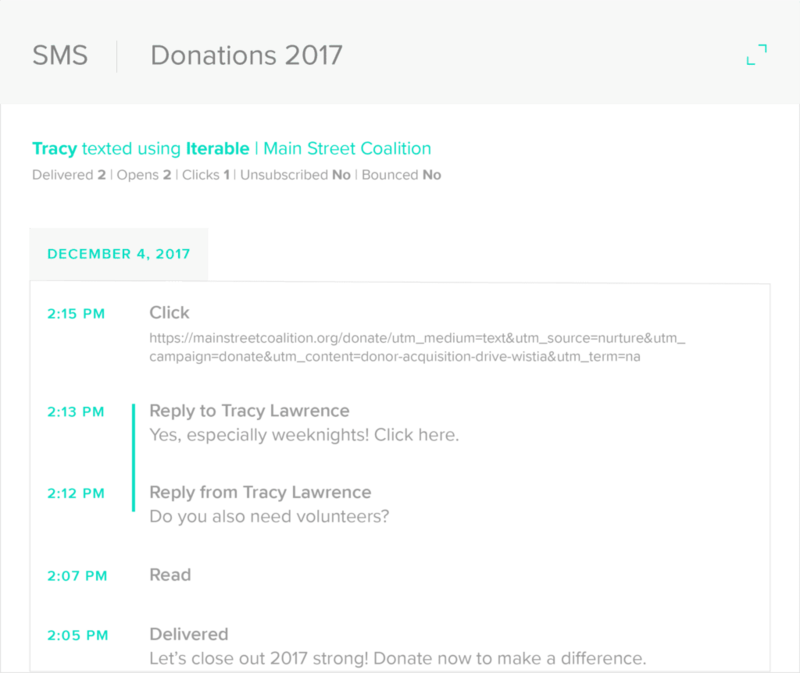 Crowdskout and Iterable make email and text messaging outreach more powerful and effective in helping your organization raise money, sway votes, or recruit volunteers. SMS marketing is more influential than ever with an increasingly mobile-dependent population, so making sure your messaging and tactics are on point is critical. Using Crowdskout and Iterable together makes it possible to close the loop between your outreach efforts and action. Want to get a behind-the-scenes tour of this enhanced integration? Request a demo of the Iterable platform to learn more.